Absolutely. I'd even offer you a chocolate, but I seem to have polished off the box. How nice! Hope you have a great day. Back atcha. Happy hearts to you. 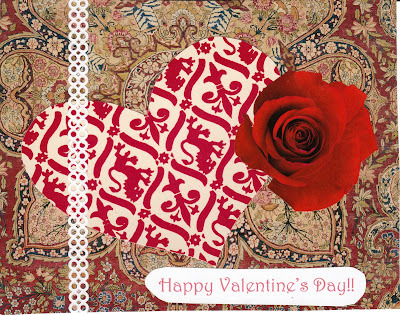 Oh creator of fabulous Valentine cards, please zip your snail mail to me: maryann@averymarydesign.com so I may send a prize for the Vocab contest!